Pro/E, Auto CAD, Solidwork, CAXA UG, CAD / CAM / CAE. CNC, milling machine, drilling machine, numerical lathe, all types of lathe. According your own design or choice our design. Send you sample for confirm it ,if not satisfied by customer. 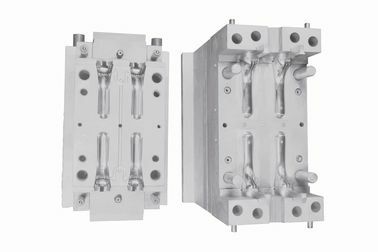 we modify mould . 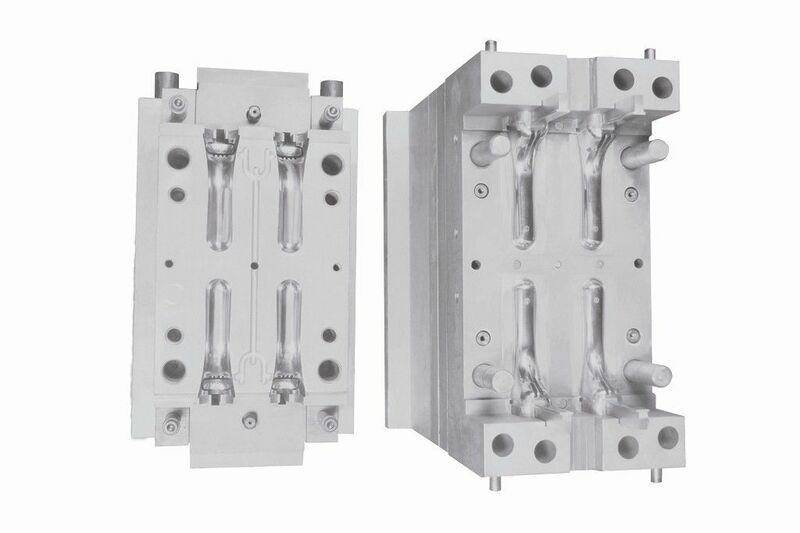 Delivery mould after customer approve sample and arrange shipment. Good quality and strict delivery time. 1. we are manufacturer, so we have competitive price. 2. We have our own designer, machine, can solve mould structure problem before mould making. 3. we exported mould to all of the world. 4. we have good export forwarder.